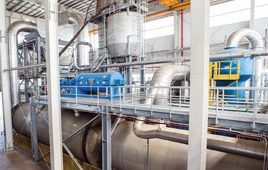 The Slate Belt Heat Recovery Center project is a cutting-edge green environmental project. 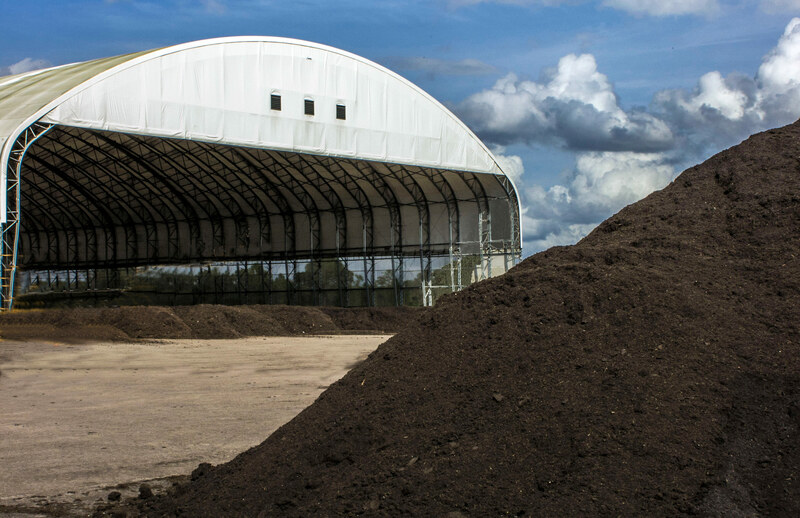 Our Charlotte County Bio-Recycling Center produces 100,000 cubic yards of Class AA compost annually. 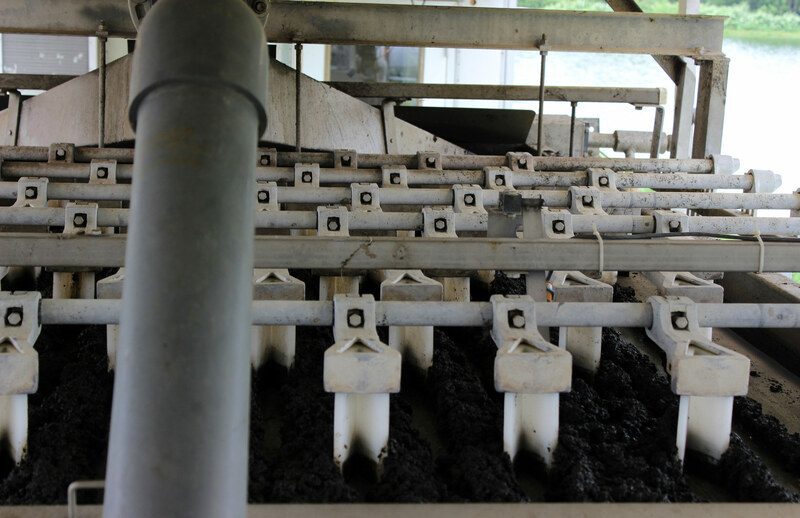 Synagro is the country’s preeminent provider of biosolids and residuals solutions services since 1986. 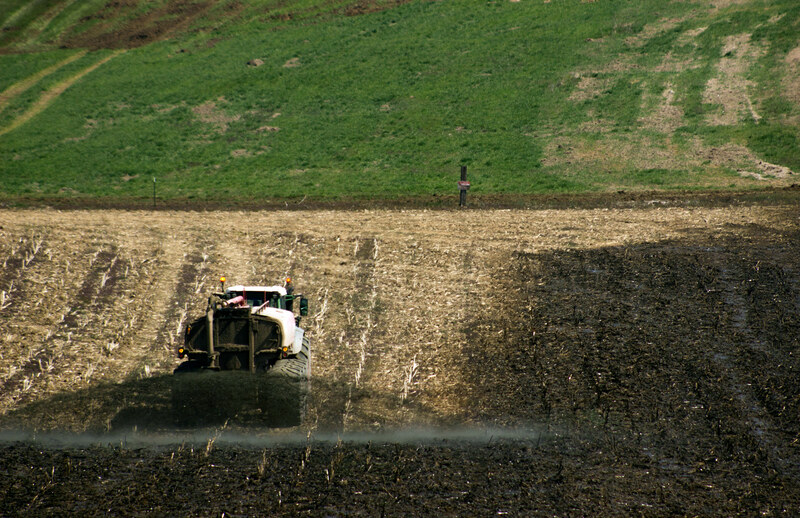 Synagro supports a sustainable environmental future by providing biosolids and residuals management solutions. 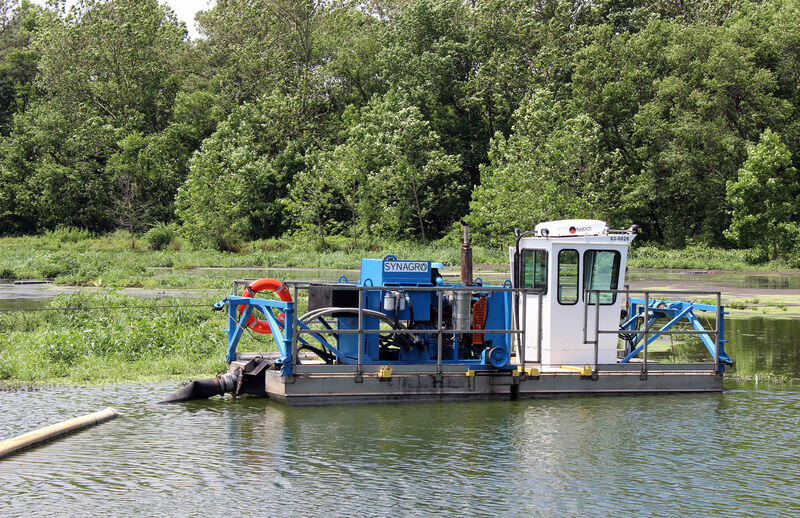 Synagro offers cost-effective dredging and pumping solutions that follow best practices in environmental protection. 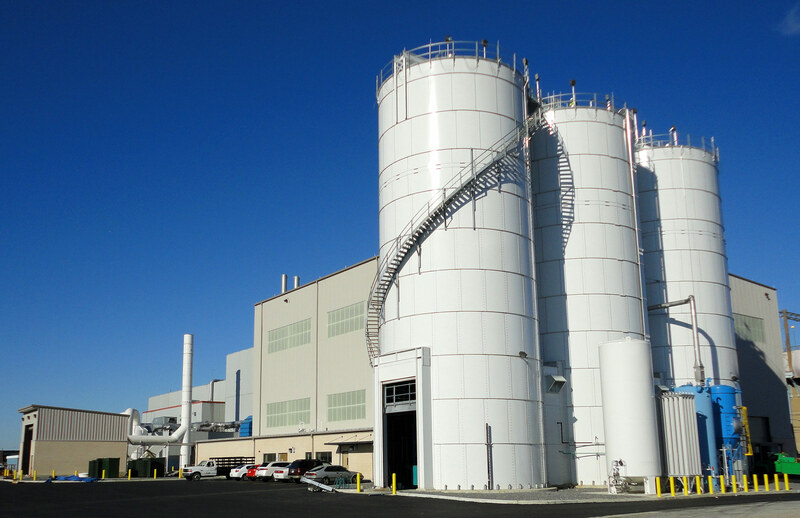 The Synagro-Baltimore (Back River) Facility manages 20,000 tons of biosolids annually. 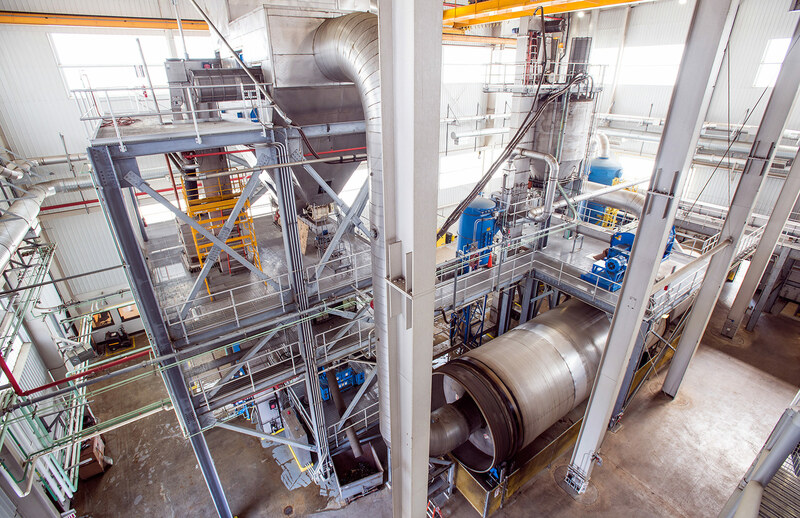 Our employees are at the heart of how we work to make a cleaner, greener world. 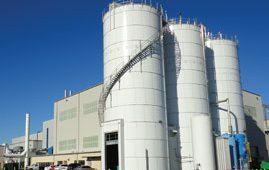 Our Pinellas County dryer operation converts dewatered biosolids into 30 dry tons of Class A fertilizer daily. 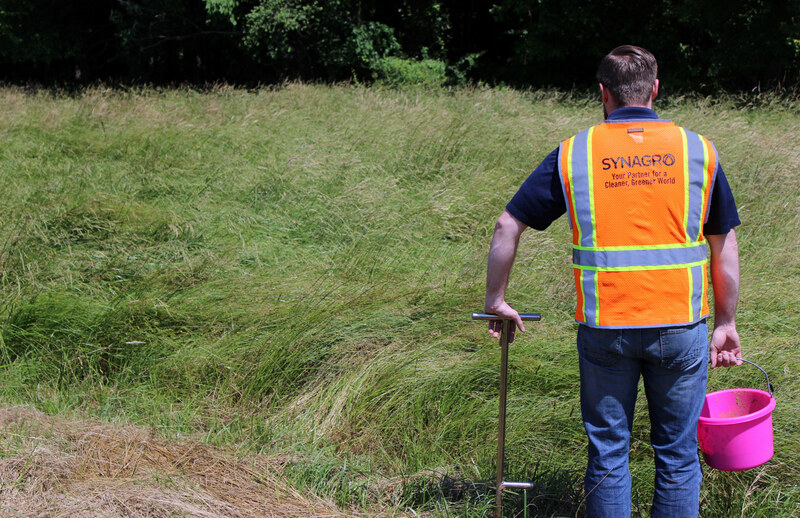 Our industry-leading team of regulatory and permitting experts provide support for all your land permitting needs. 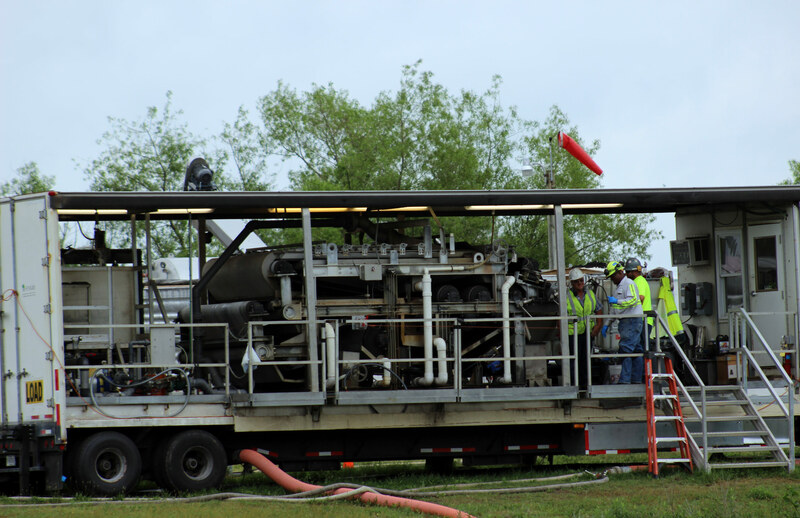 We have designed, built and operated more than 60 biosolids dewatering and processing facilities. 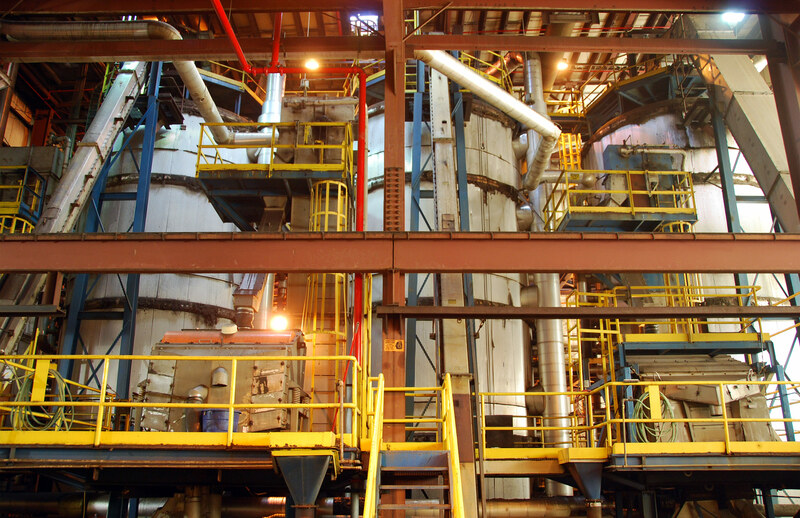 Synagro provides clients of all sizes and industries with scalable expertise. 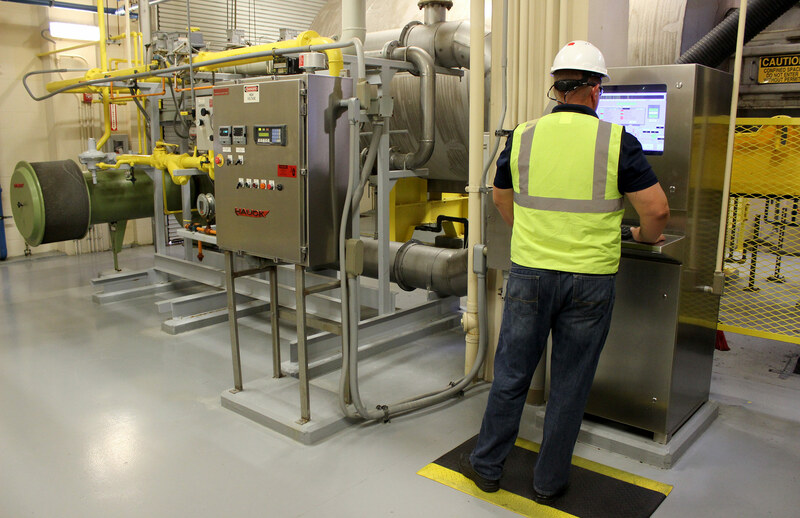 Synagro's success with dozens of DBO/O facilities proves that we understand the time, cost, resource and regulatory considerations that are critical for long-term success. 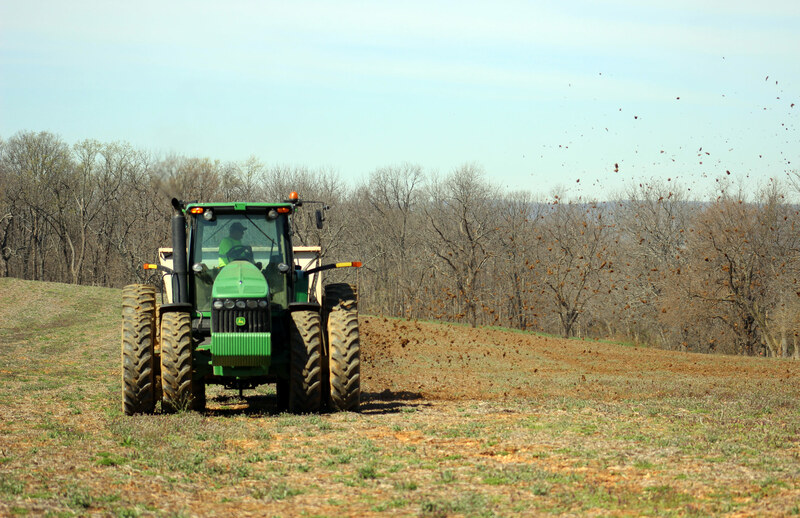 Redirecting biosolids and natural waste into clean, safe and productive materials for land application is a sound strategy for environmental sustainability. 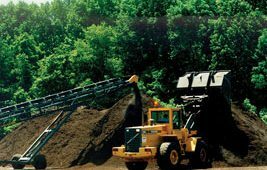 You are looking for the best biosolids and residuals solutions to serve your business and your community. 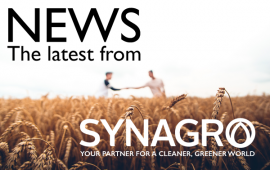 Synagro has the sustainable solutions to help you succeed. 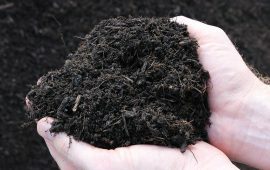 Municipalities and industrial organizations like yours that want to make the best use of organic waste turn to Synagro. 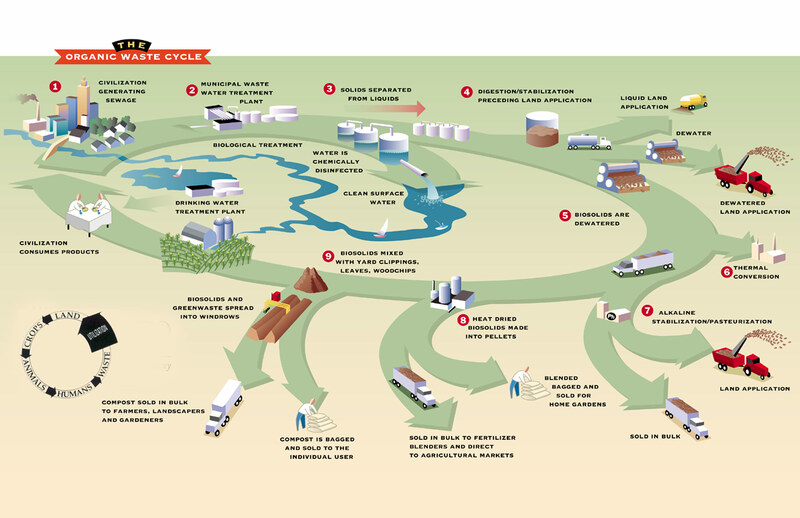 Across the United States, Synagro applies expertise and innovative technology to provide reliable resource recovery solutions that meet the unique needs of customers and communities. 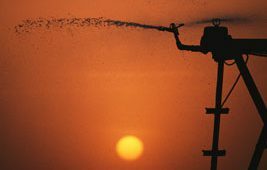 We partner with you to maximize opportunities, turn challenges into successes and help communities benefit from waste-reducing technologies. 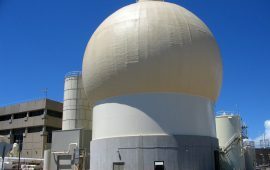 Our second digester in Honolulu is online! 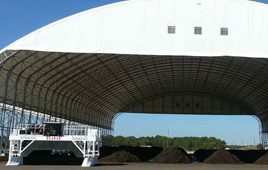 Charlotte County Bio-Recycling Center Provides Sustainable Composting Solutions for Up to 100,000 Tons of Recyclable Organics per year.